Tico supply a variety of products to mount a huge potential range of domestic, commercial and industrial machines and to isolate vibration created by, or, affecting them. Tico designed the Adjustamount as a solution to a common problem that affects many pieces of equipment – uneven floors. Placing equipment on an uneven floor can lead to issues with equipment level which can cause numerous operational problems. The Tico Adjustamount provides a solution to these issues, the threaded stud bar of the Tico Adjustamount allows machinery and other equipment to be accurately and quickly levelled whilst retaining the benefit of the Tico S/PA anti vibration pad. The mounts are also used extensively within conveyor belt setups to allow equipment to be places on a gradient, which is easily adjusted later when required. Tico Adjustamounts are supplied with Bright Zinc plated Carbon Steel parts as standard, but can be supplied with Stainless Steel fittings upon request. The sandwich mount comprises rubber sections ‘sandwiched’ or bonded between steel plates, this arrangement allows for a huge range of applications to be covered. 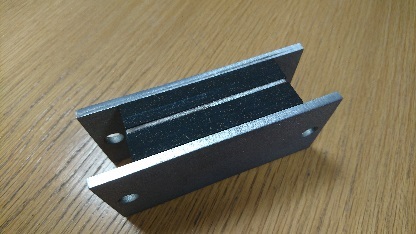 The Tico sandwich mount has been designed specifically for use in the lift and escalator industry, but due to the range of Tico products available, it can be tailored to meet a wide range of other requirements. 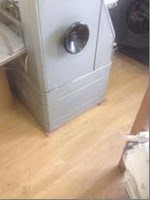 The most common method of machinery mounting is to place the unit directly onto pads or strips of Tico material. This is a very simple method of installation and can accommodate a wide range of machine supports whilst supporting the unit and providing vibration isolation. Tico can supply a wide range of different thickness pads and shims to level and support machinery. Tico shim is available in our standard Tico S/PA material and also the higher temperature Tico HT/PA. Tico S/PA is the most commonly used material for mounting machines and is suitable for use with all types of machine supports. Tico S/PA has been specifically designed for use in industrial conditions where oil /grease and other fluid contamination is possible and has a wide operating temperature range (-40°C to +100°C). Tico S/PA is manufactured from a blend of carefully selected cork particles and Polychloroprene / Acrylonitrile elastomers to provide excellent isolation properties whilst having a high load bearing capacity (50000kg/m²). Tico S/PA is easily and quickly installed significantly reducing machine downtime. 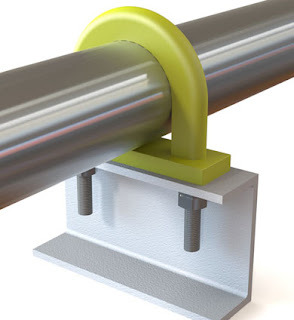 We can also supply Tico Contact S adhesive to bond pads to the floor or if bolting is required, we are able to supply a range of Tico collars and washers to isolate the bolt itself to ensure the best possible isolation. Tico S/SH is the shim version of our Tico S/PA material supplied to allow minor height adjustments, it retains the same resistance to oils and fuels as Tico S/PA but will only offer limited sound and vibration dampening. 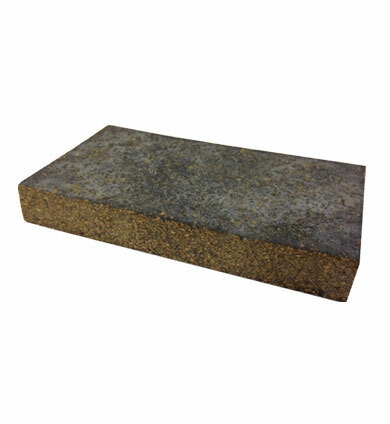 Tico M is a low stress machinery mounting material made from a blend of cork and Polyisoprene rubber and is usually used for applications that will benefit from its dampening properties. As with Tico S/PA, Tico M is quick and easy to install, our Tico Contact S adhesive can also be used to bond the pads to a substrate or we can supply Tico collars and washers to isolate bolts. Nature has always offered many challenges to the world of engineering and extreme heat is no exception. Often pipelines will be required to transport hot liquids with temperatures that exceed the limitation of the supporting materials and so there is a very clear need for a solution to prevent failure of the components. Below are just some of the solutions offered by TICO that will help in environments where elevated temperatures can become a costly problem? TICO FR/PA is a blend of polymers and specialised compounding ingredients developed to withstand harsh outdoor environments. In the event that this material does come in contact with fire, it has a very low surface spread of flame so will not actively encourage the fire to spread and also produces very little smoke resulting in very low toxicity levels. It also self-extinguishes when the source of flame is removed, it also has good resistance to a wide range of fluids as well as Ozone and UV. FR/PT/PA – The standard TICO FR/PA isolation pad with the addition of a layer of PTFE for applications were movement is required. 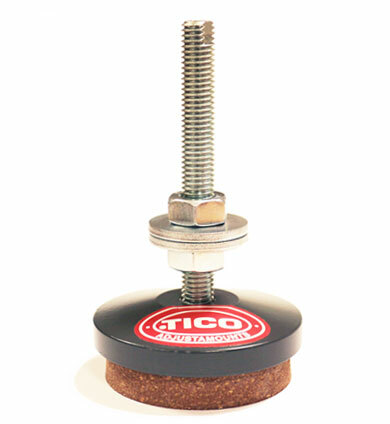 TICO U-bolts use the TICO FR/PA or FR/PT/PA material as the pipe support pad for the range of TICO Pipe grips. TICO HT/PA material has a higher maximum recommended working temperature than the FR/PA material and is more suited to use within pipeline applications. TICO HT can be supplied in both pad and clip strip format and is formulated to operate within a temperature range of -40°C to +150°C, both options can be supplied with a PTFE layer to allow movement. 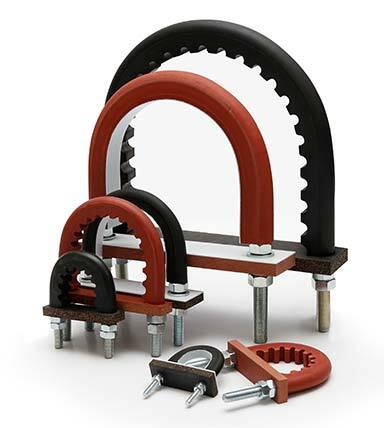 HT/CL Clip strip can be used as an isolating/insulating material between the pipe and its supporting clamps. TICO VHT Material is designed to withstand very high temperatures whilst still being easy to handle and install. Recognisable by its bright yellow colouring, the material can also be made available in other colours if it is a requirement for easy identification and on-going maintenance. 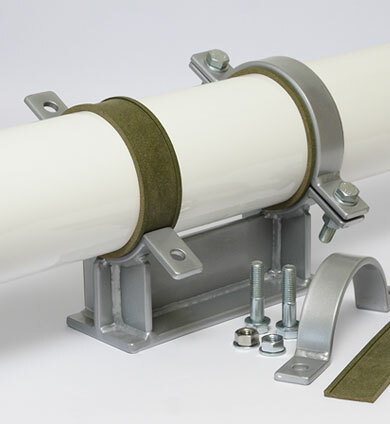 This material has a very wide range of uses however common applications include Pipe Grip encasing, Isolation Pads, pipe clamp insulation but can also be utilised for bespoke applications. VHT/PA Pads that can be placed underneath machines, pipes, or in applications where it would be exposed to temperatures of up to 300°C. All of these materials are designed to be easy to install and maintenance free. 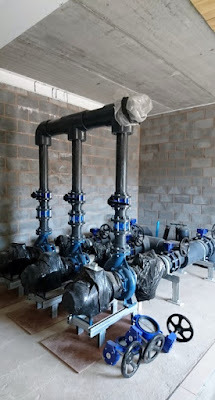 Pipelines are subject to vibrations caused by movement of the pipes contents and additionally from the connecting machinery such as pumps. Whilst these vibrations are common, they can eventually lead to a failure of the pipe or another integral part of the line such as valves. TICO encased U-bolts are designed to dampen and isolate the vibrations running through the pipeline solving an existing problem directly or as a safety guard for preventing one. Machines and pumps that generate force by rotation will often cause steady-state type vibrations that will carry on occurring until the problem is solved because it is the machine itself that is causing the noise during its operation. TICO offer a Grip type U-bolt to counter these vibrations by gripping the pipe in place and absorbing the movement in the pipeline with great success. Vibrations that exist randomly and infrequently are known as transient vibration and will often be produced by a part of the pipeline that outputs shock waves and larger than normal forces causing potential (and often serious) failures if left untreated. These transient vibrations are less predictable and may not occur routinely making them harder to fix. Transient vibrations can be mitigated by using TICO’s Guide type U-bolts, these utilise PTFE surfaces to allow for movement within the pipe thus accommodating any unexpected forces. It is always best to have an engineer check and monitor the vibrations within the pipe line to be sure of which type of vibration is prevalent and apply the appropriate U-bolt to solve the issue. TICO offer variations of its pipe grip range to suit different pipe materials, environments and commercial project budgets. TICO pipe grips are supplied in a standard size range (Please see below) however we can also offer bespoke sizes and grade materials. 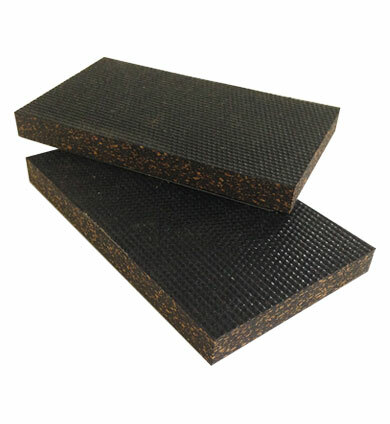 Fire retardant synthetic rubber molded components which do not support the surface spread of flame. Operational temperature range from -50°C to +120°C continuous, 150°C intermittent (Black and red sleeves) and Yellow sleeves from -60°C to +300°C continuous and 350°C intermittent. High quality Zinc plated, Galvanised and Stainless Steel 316 metal parts as standard, other surface finishes available to customer specification. Manufactured, as standard, in mild steel BSEN 10025, Grade S275JR or stainless steel grade 316.